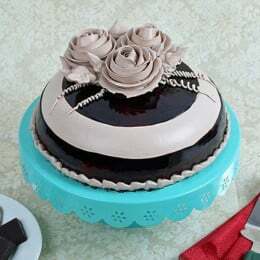 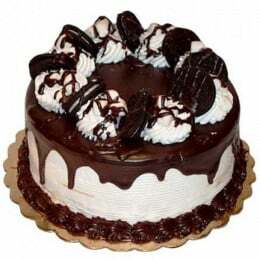 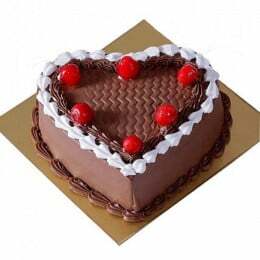 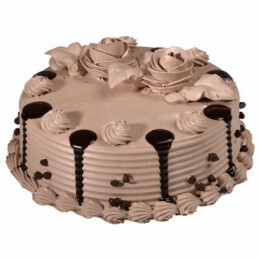 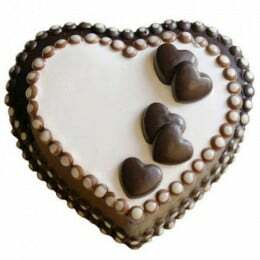 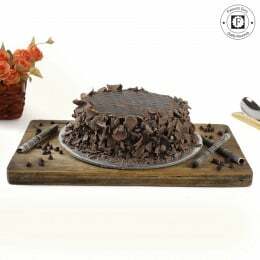 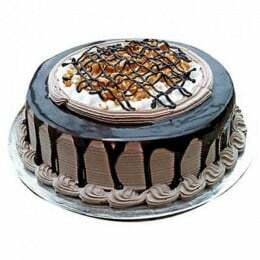 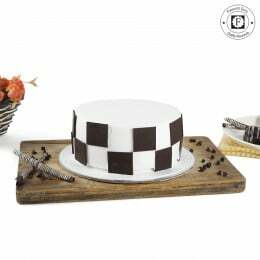 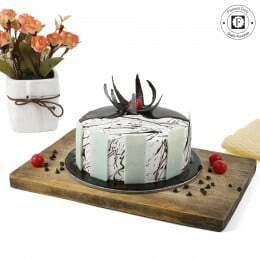 As and when ordering a cake is thought of, the first thing that strikes the mind is the chocolate flavour. 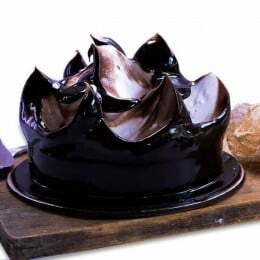 Didn’t you have that mouth-watering feel when you heard the word “chocolate?” We know very well your craving for the most delicious and yummiest sweet retreat ever. 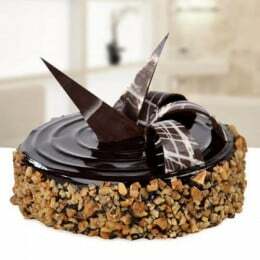 Chocolate is a flavour that doesn’t need any special occasion to lure and get touched by your tongue. 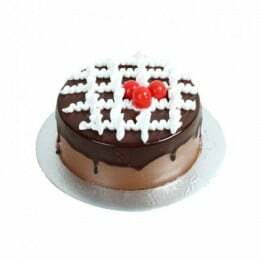 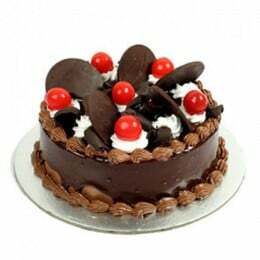 With Flavours Guru, you are just a few clicks away from having a look at the best ever chocolate cakes to satiate your taste buds. 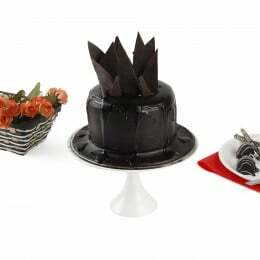 From the best simple chocolate cake to the delicious chocolate loaf cake, we have it all for you. 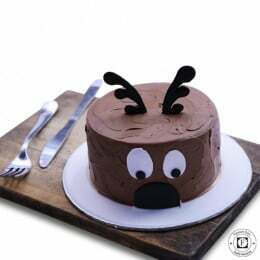 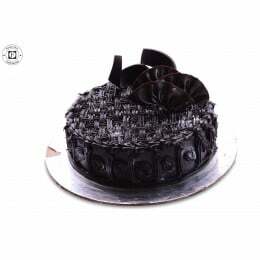 Whether it is your kid's birthday or your anniversary, we have different cake designs, marking the essence of the occasion you will be celebrating. 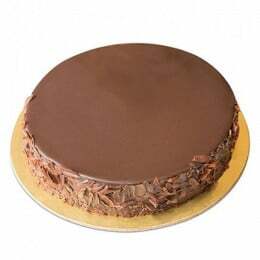 Our simple round chocolate cake is in no manner less tasty than the other chocolate-made cakes that we have. 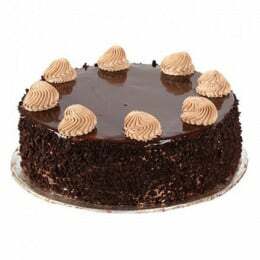 The creamy toppings on whatever chocolate cake you order add extra stars to not only the appearance of the cakes but also to their taste. 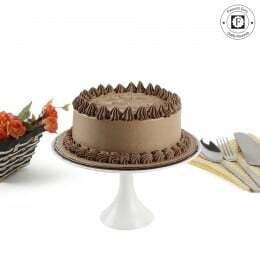 If you want to make your cake-loving guests happy and satisfied, you can order chocolate fudge cake Nigella, which is our speciality. 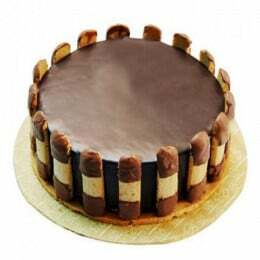 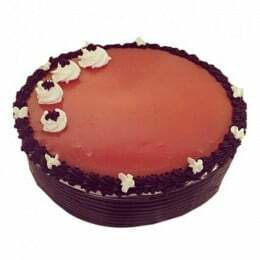 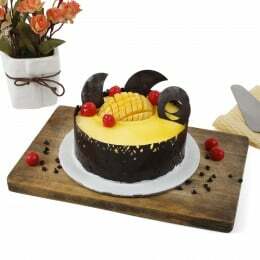 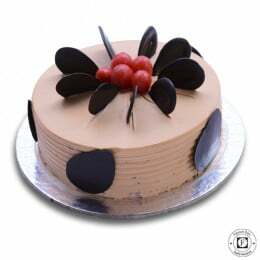 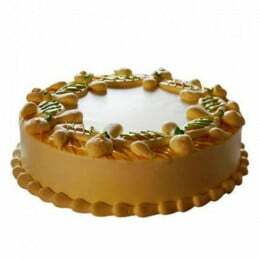 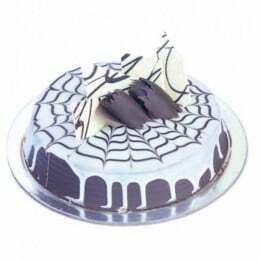 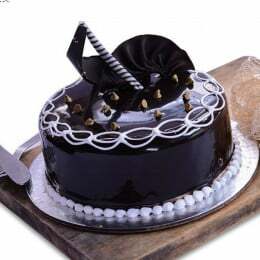 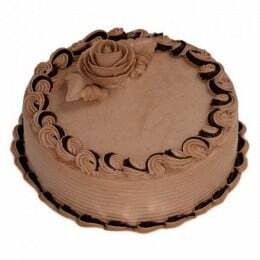 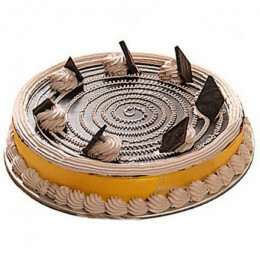 Log on to https://www.flavoursguru.com/ and have a look at our luring cake options. 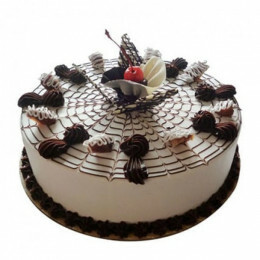 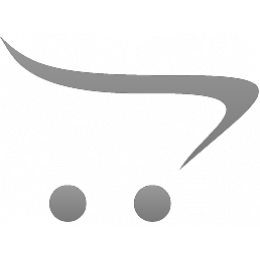 Call us now to place your order.